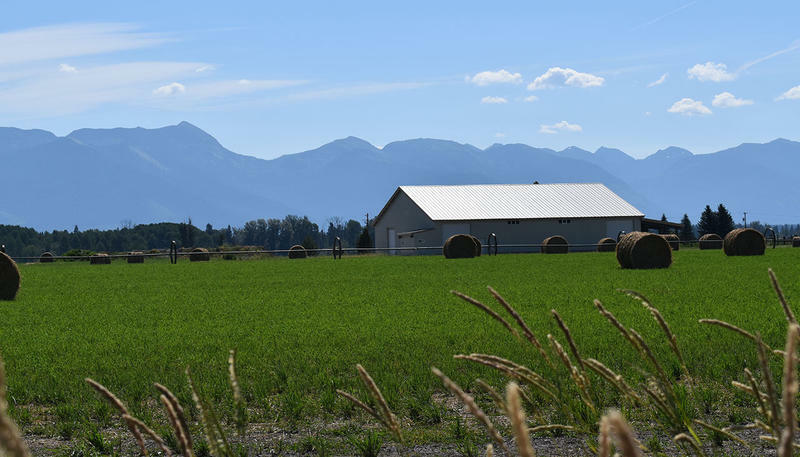 A contested water bottling plant outside Kalispell has begun operating and distributing as Flathead County grapples with how to interpret new zoning regulations the plant’s opponents say should shut it down. Montana Artesian Water Company is stocking its water bottles at a local convenience store and at a few area offices and events under a private label. 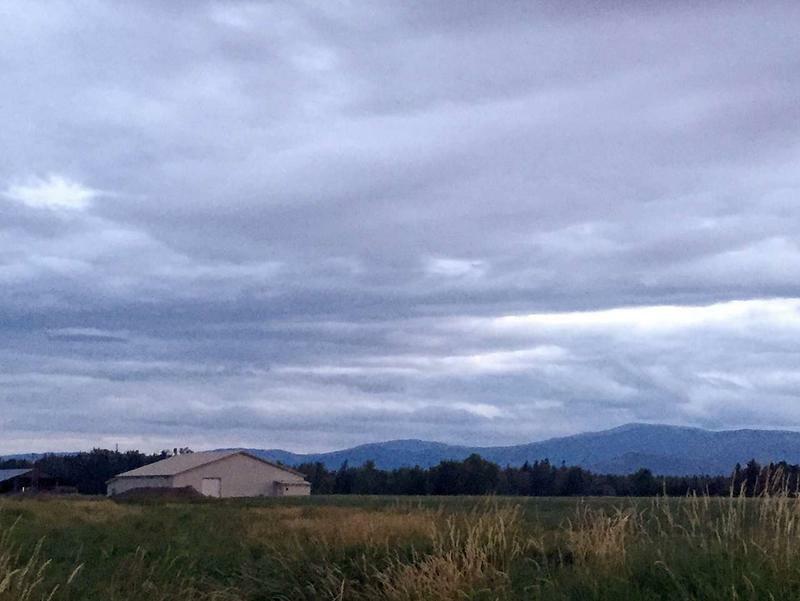 A controversial water bottling plant proposed for outside Kalispell has preliminary approval from the state and county to fill and sell millions of water bottles a year. But opponents are still looking for ways to shut it down. Flathead County Commissioners spent two hours on Thursday morning re-listening to public hearings recorded two years ago. 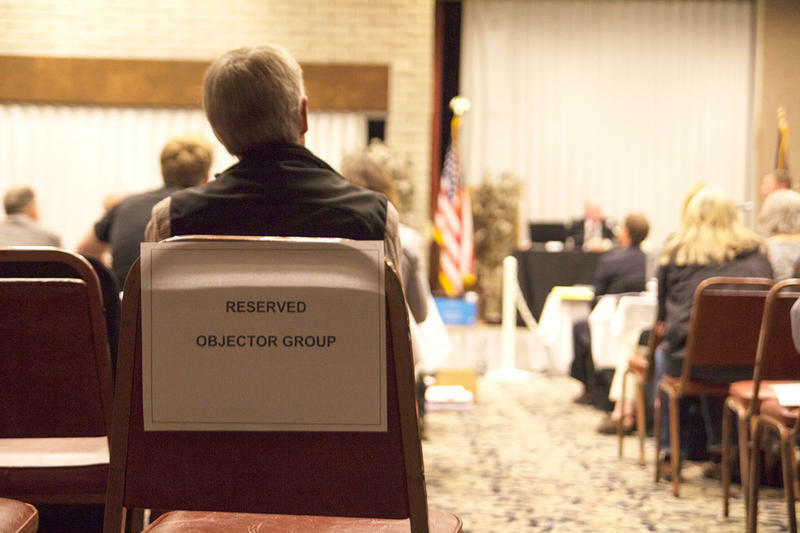 A judge in Flathead County says opponents of a water bottling plant outside Kalispell will have an answer before late March regarding a citizen-petitioned zoning change that could ban the plant. The Egan Slough community in Creston say they want to block the the water bottling plant because of its potential impact on local property values, its drain on existing wells and possible impacts on the Flathead River. A company that wants to open a water bottling plant outside Kalispell was given a water right permit by the state Friday. Montana’s Department of Natural Resources and Conservation has granted Creston-based Montana Artesian Water Company’s permit to pump 710 acre-feet per year from the Flathead Valley’s deep aquifer.